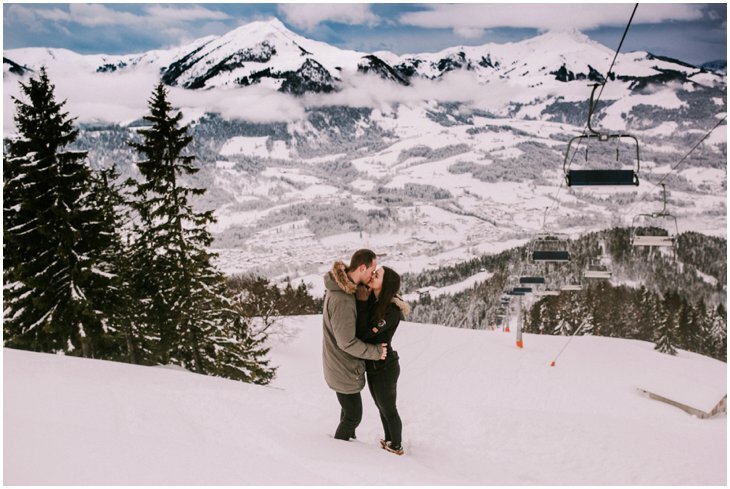 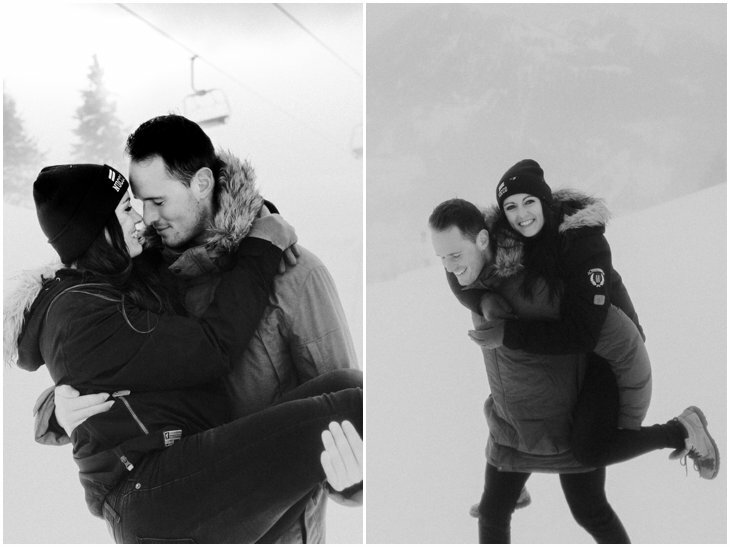 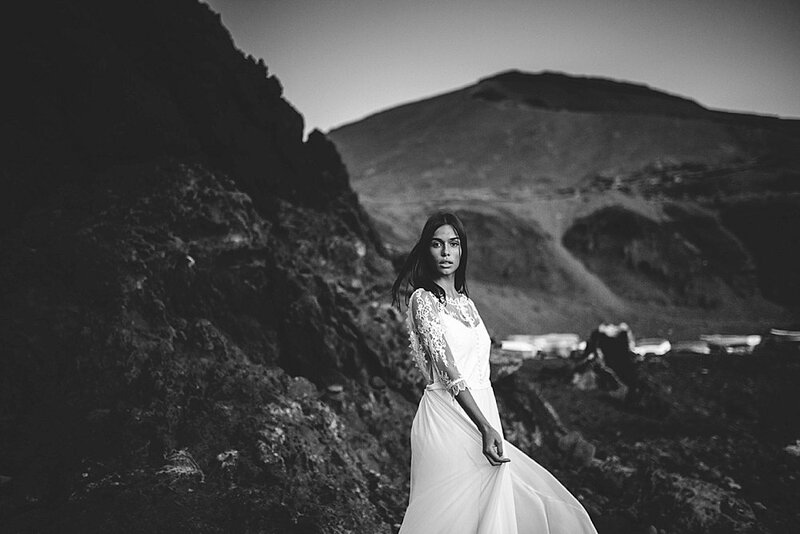 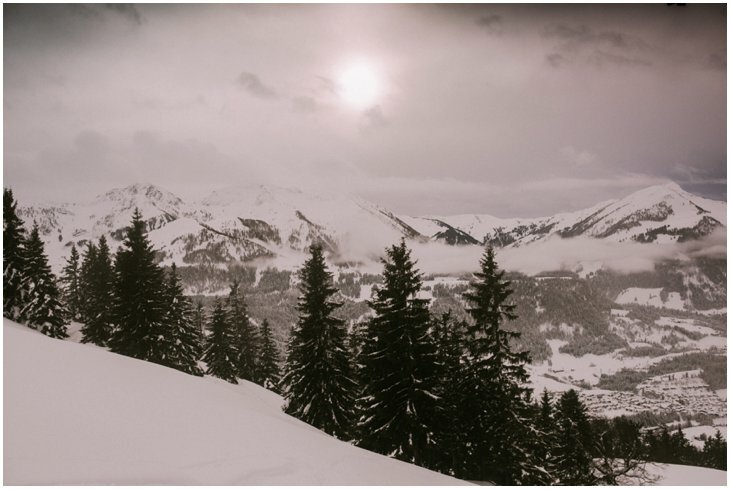 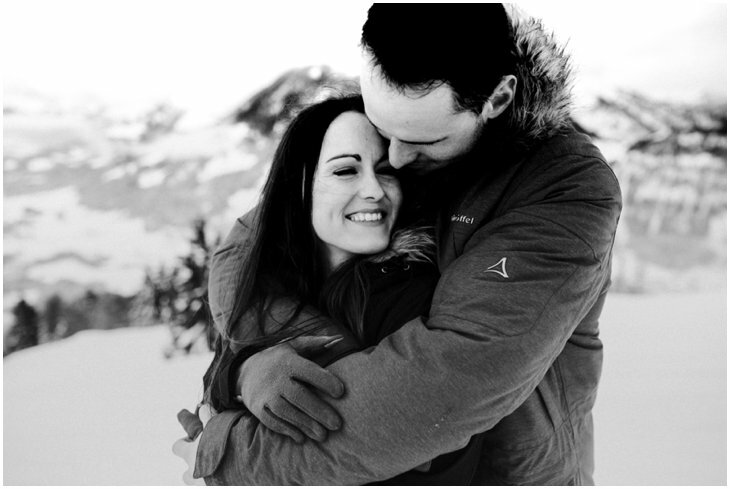 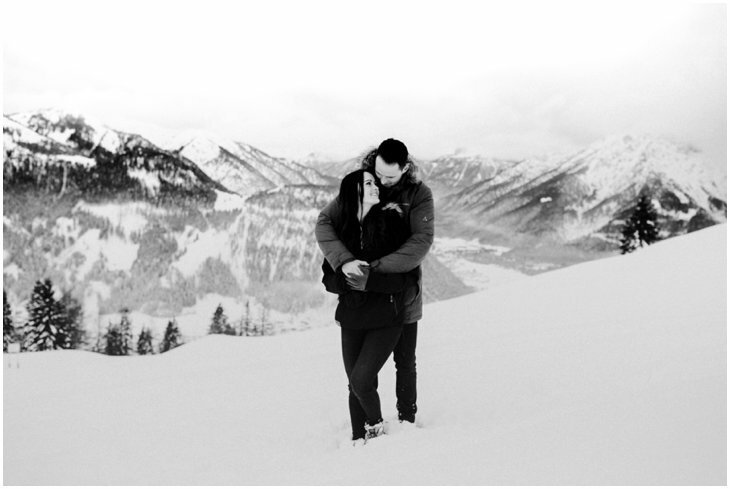 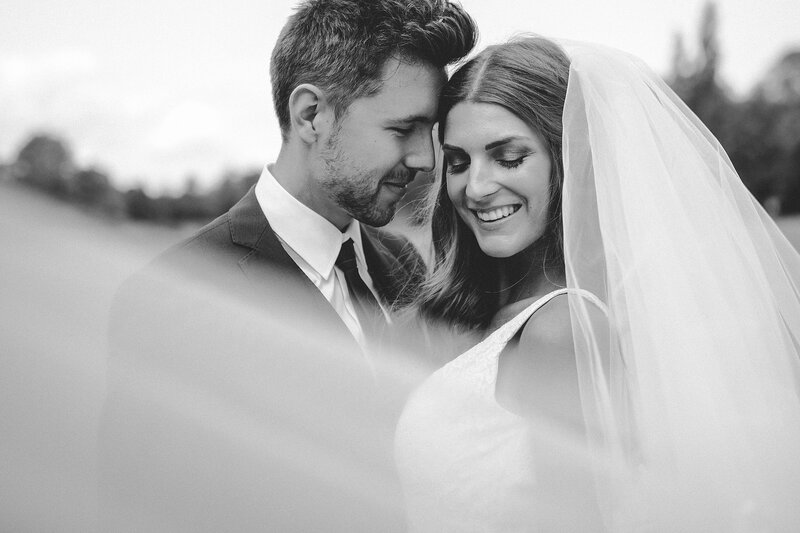 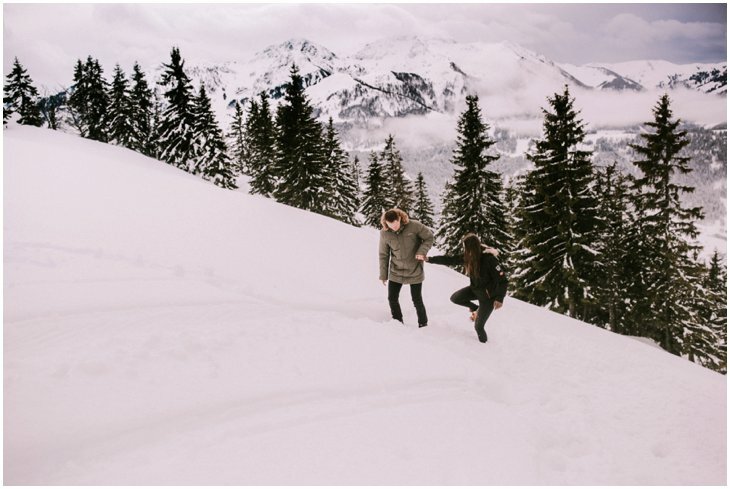 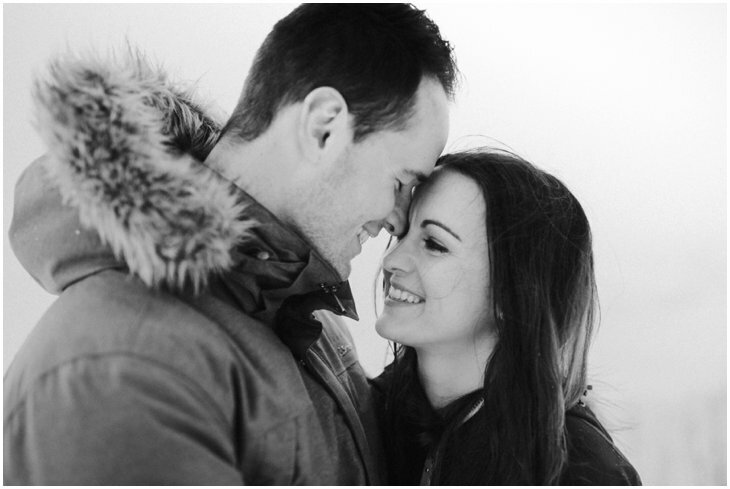 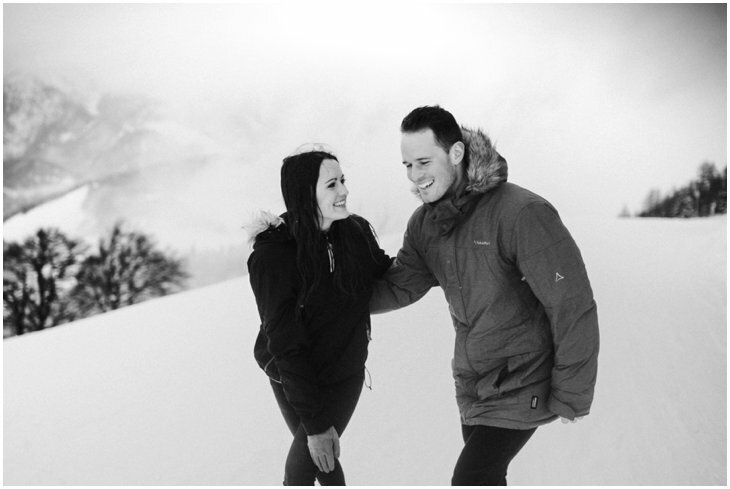 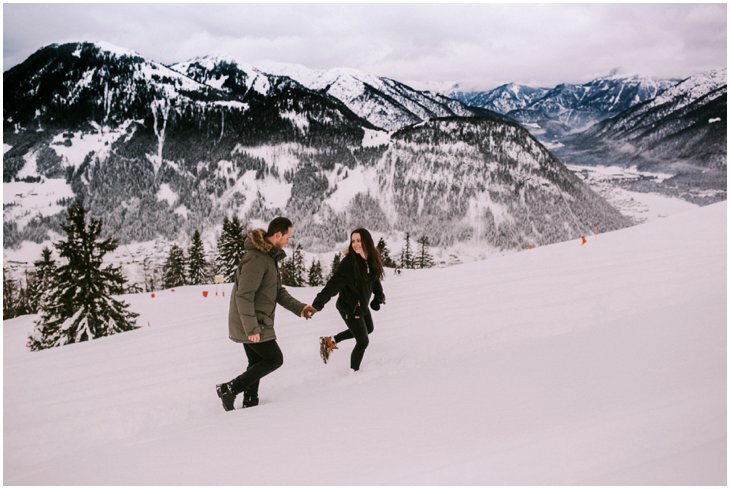 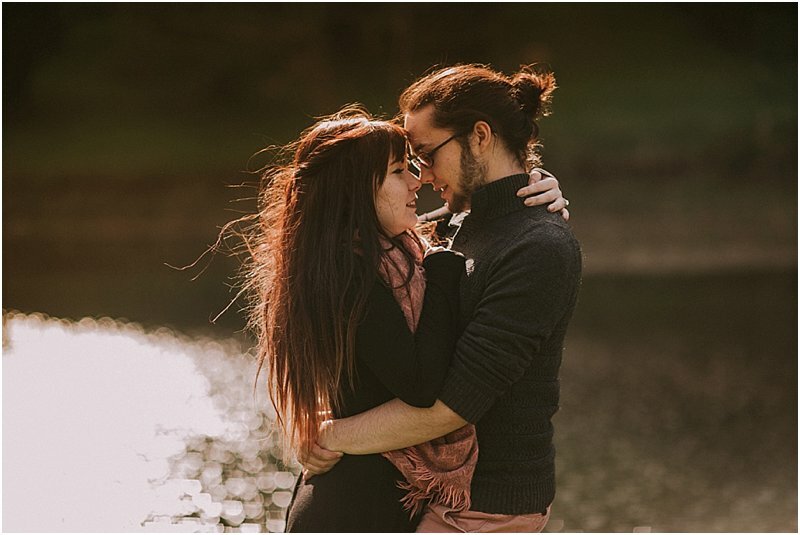 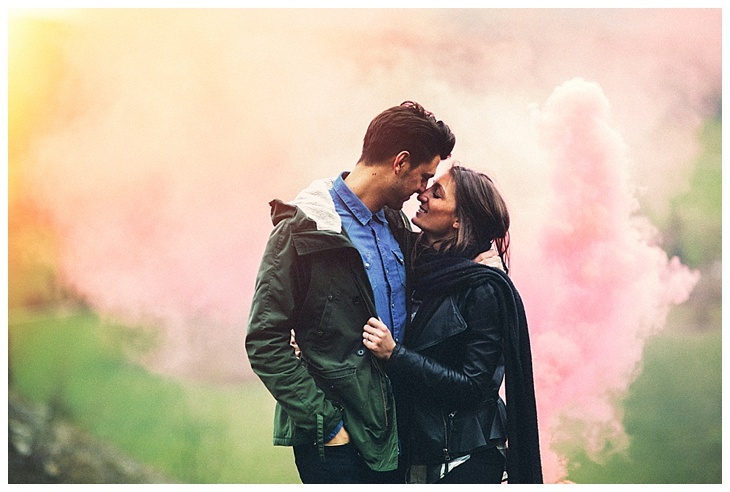 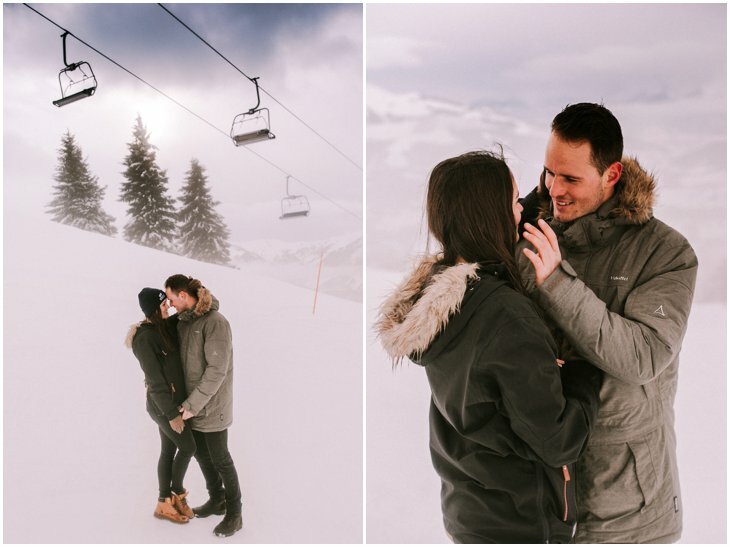 A few days ago I met up with Hannah and Marco in the Alps Mountains for a love shoot. 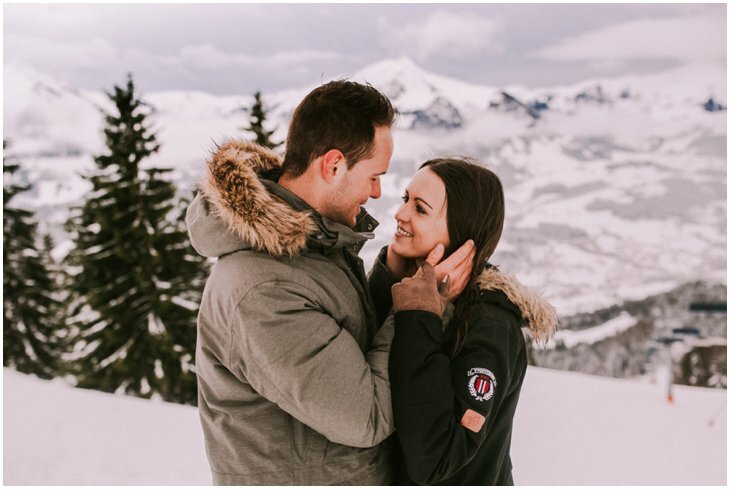 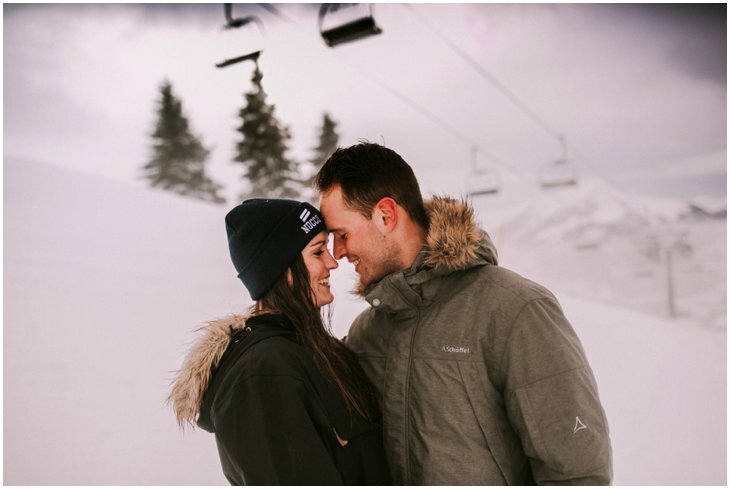 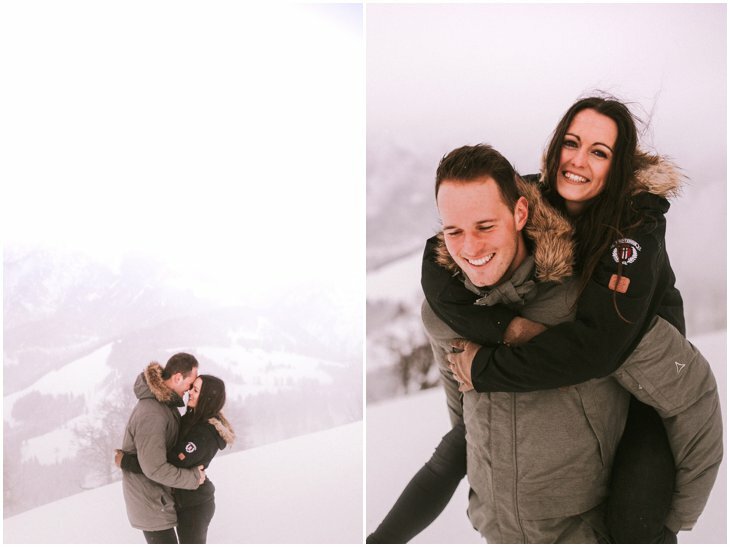 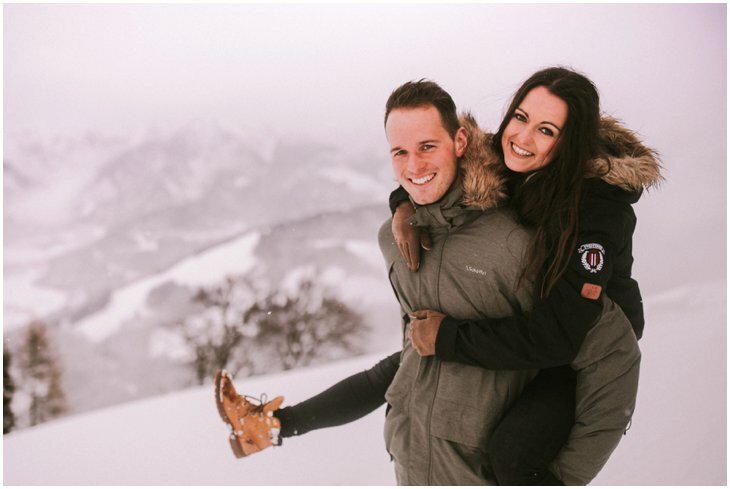 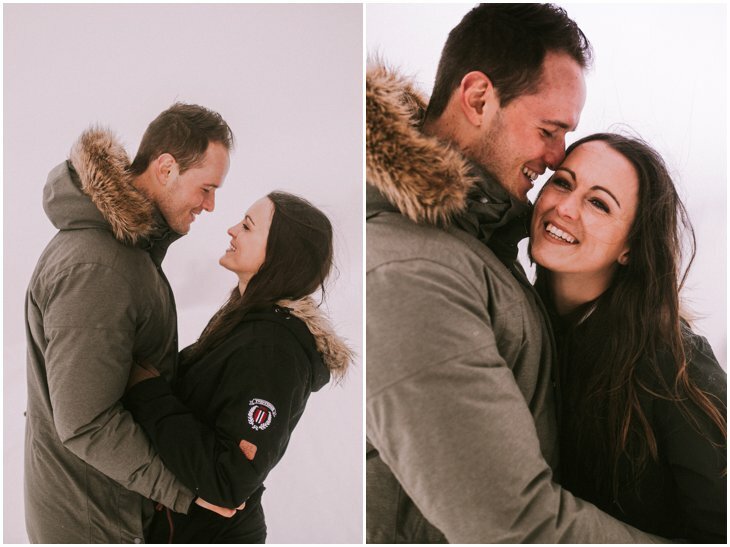 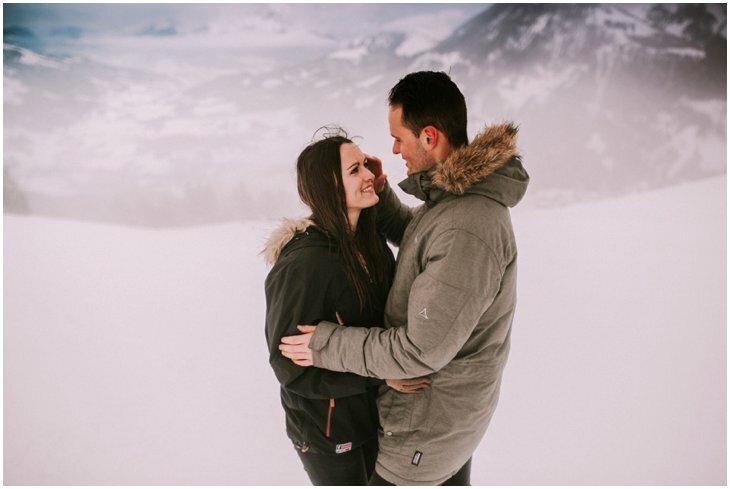 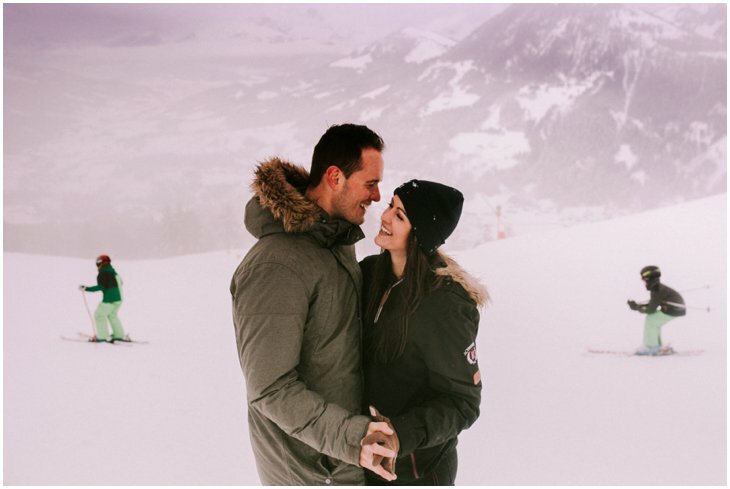 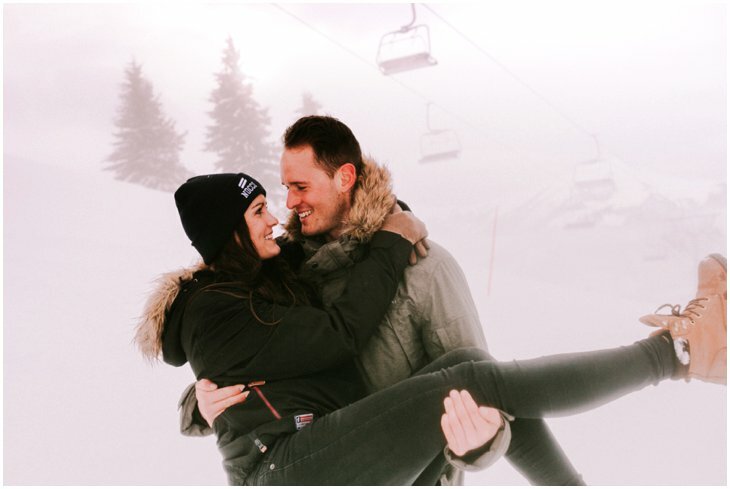 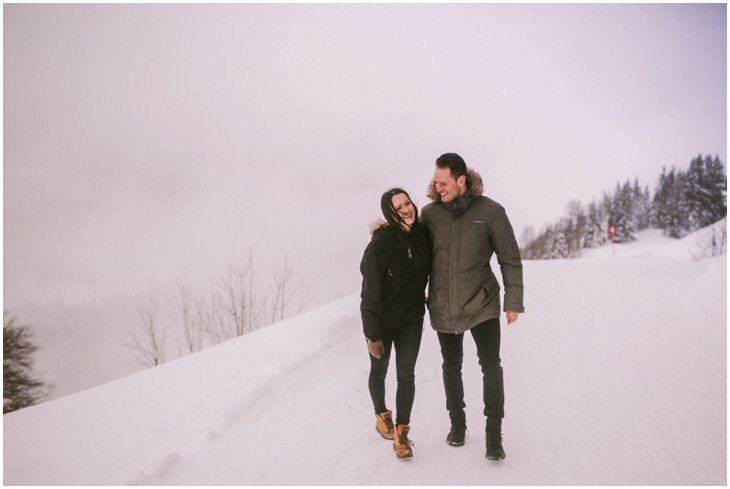 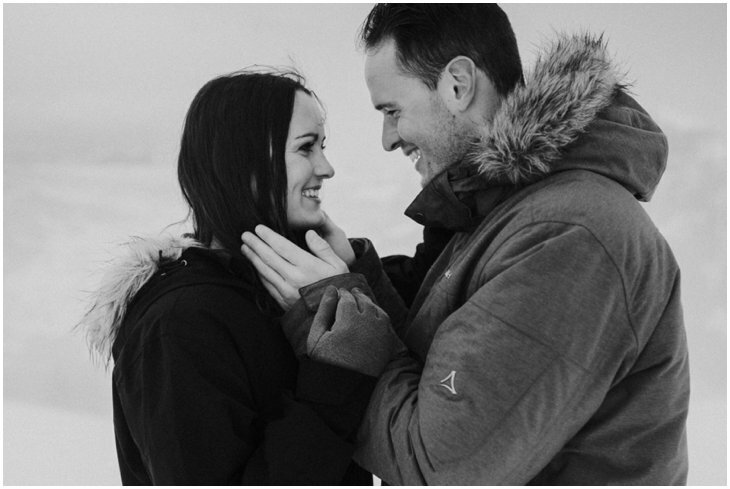 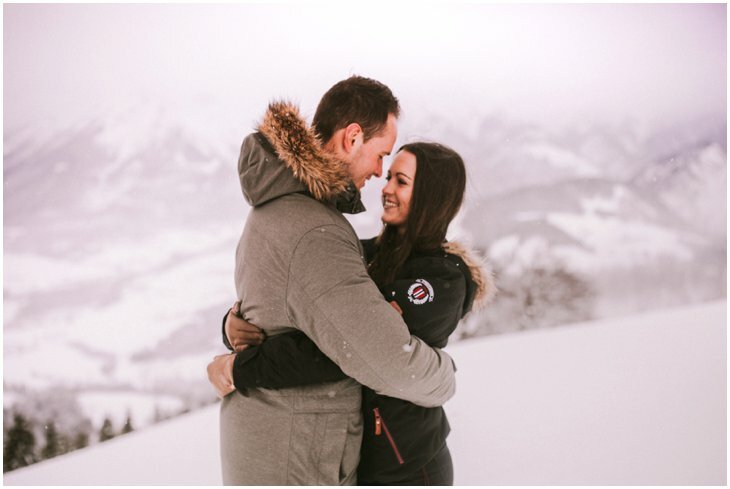 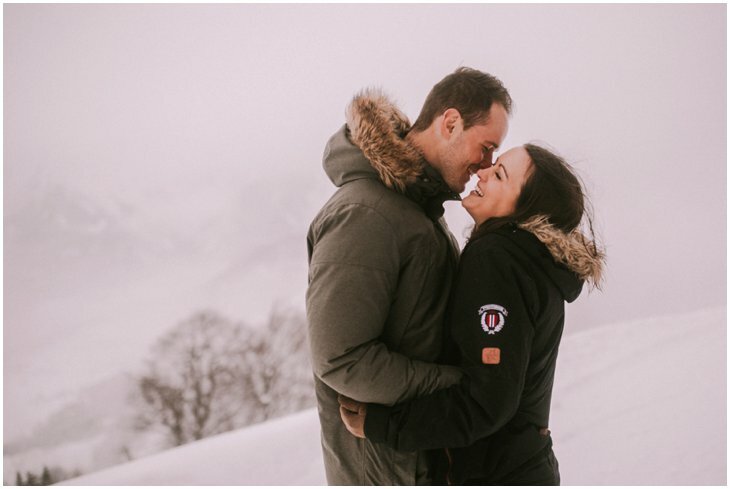 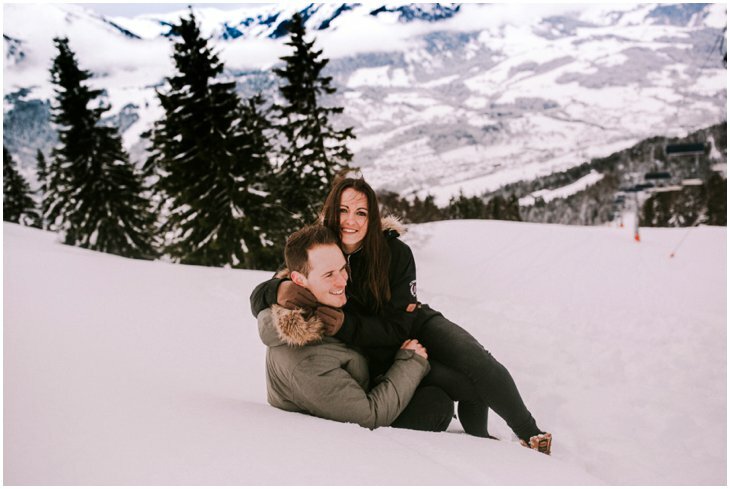 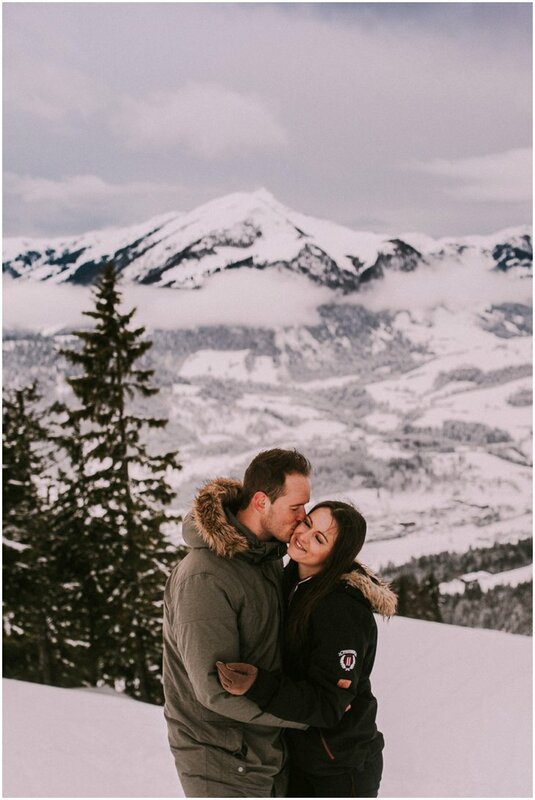 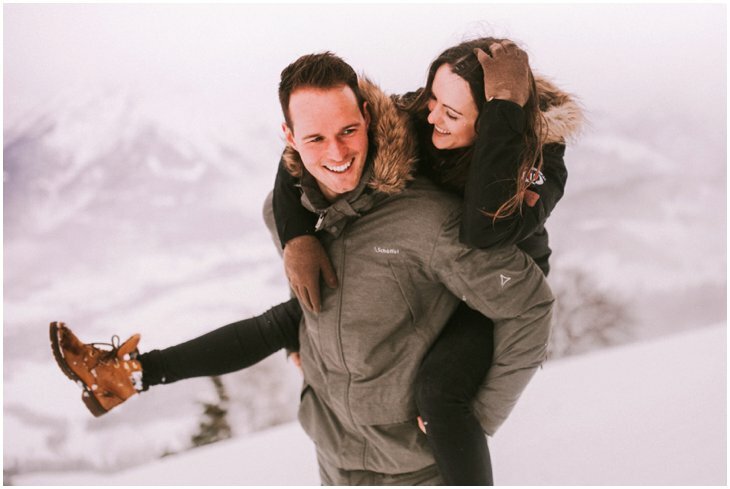 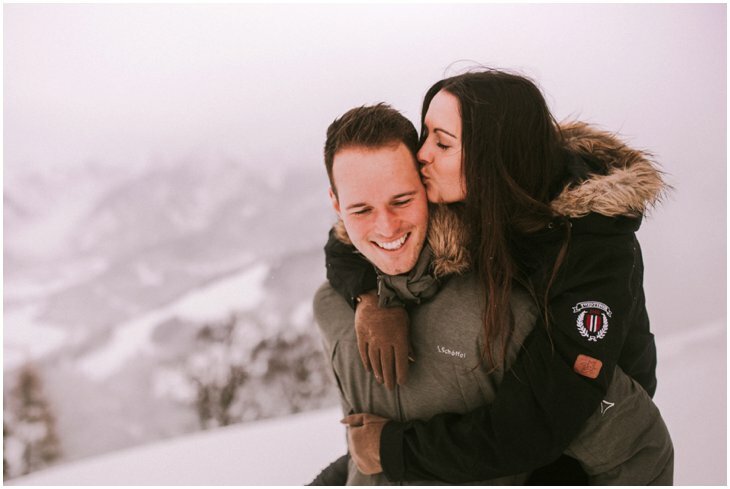 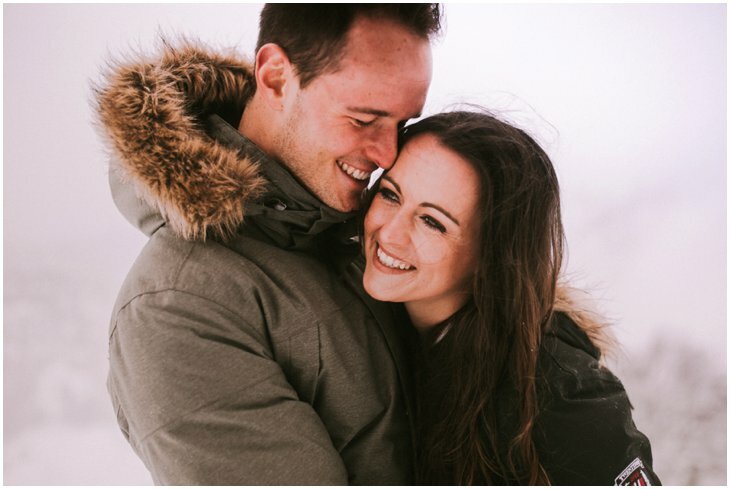 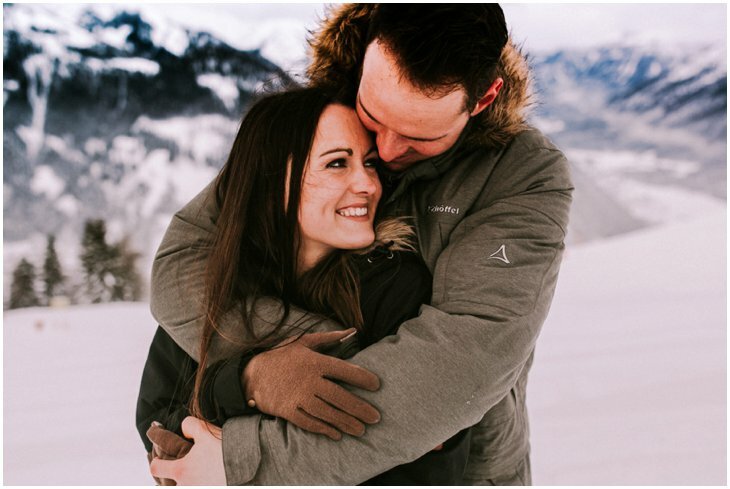 Hannah Koeck is a professional alpine ski athlete and she wanted me to capture her together with her boyfriend, high up in the Tiroler mountains, where they both love it so much. 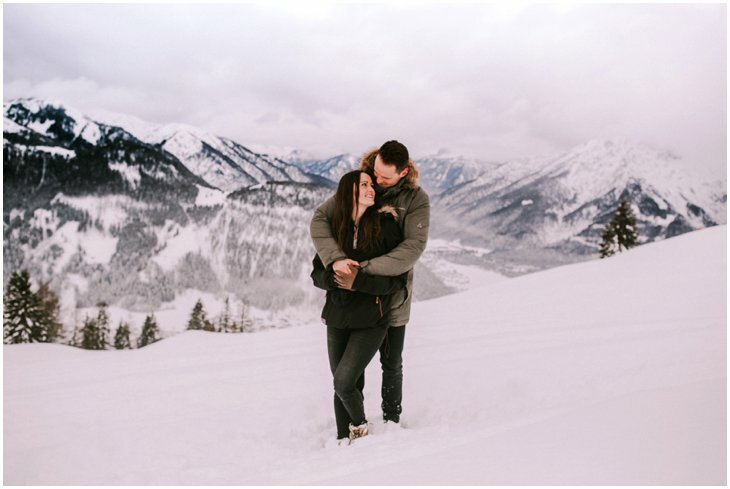 We met up in her hometown, in Sankt Ulrich am Pillersee, near Sankt Jakob in Tirol. 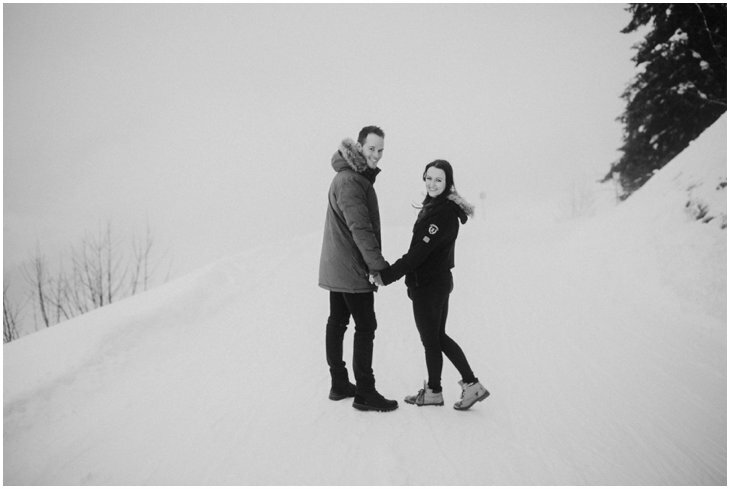 She’s not often at home in wintertime, so for her, spending time in the town she grew up for a shoot, was very special. 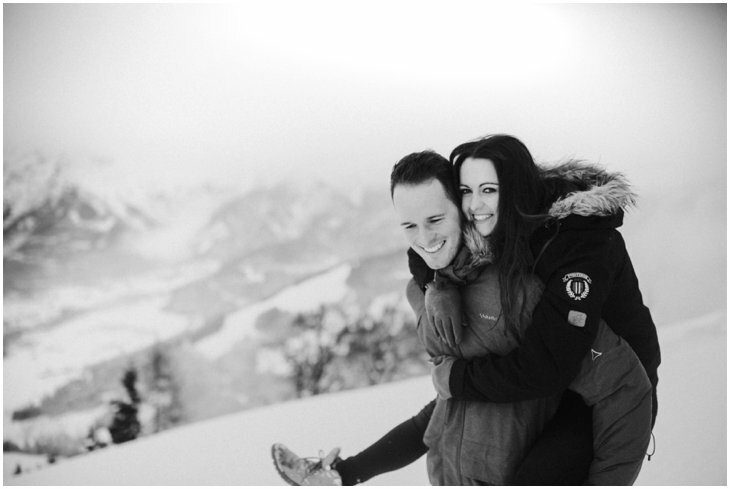 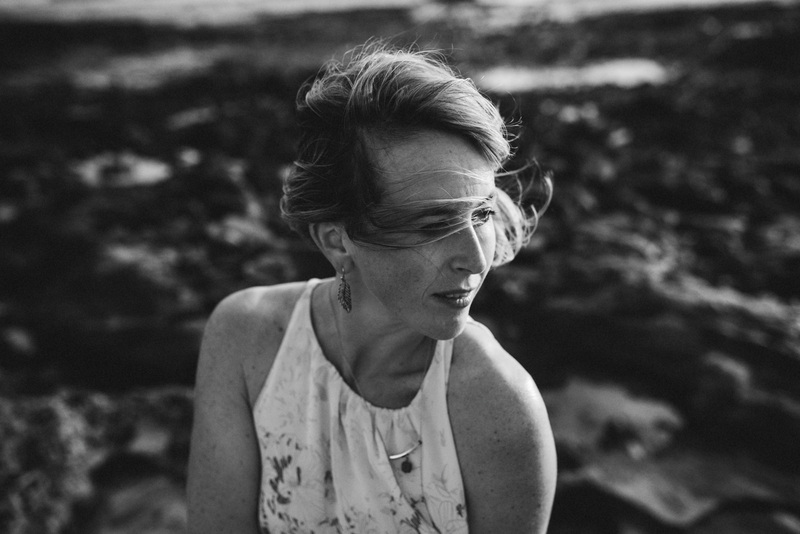 Many people know her there, as she and her brother are both the Alpine Ski hero’s of the region. 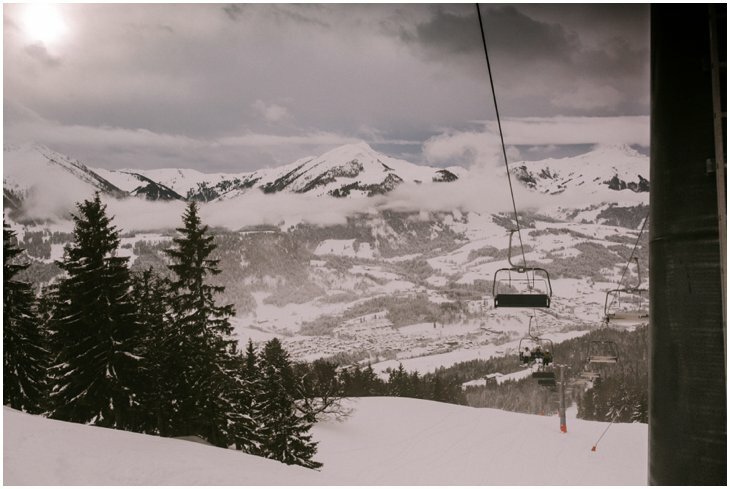 Let me take you up high… where the weather is always unpredictable. 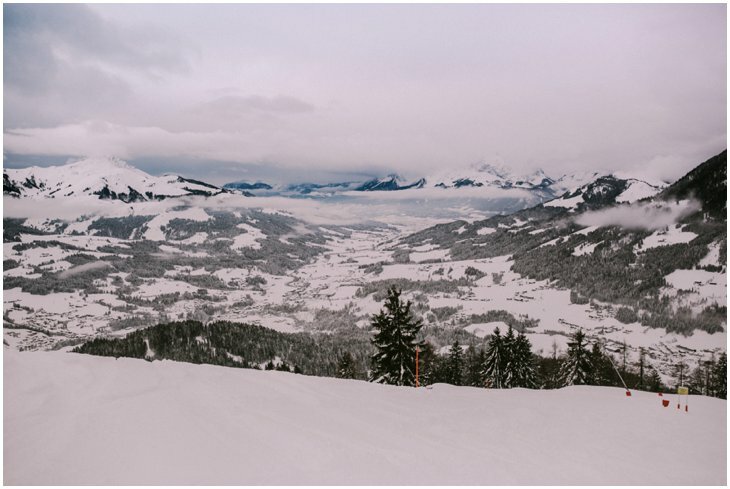 The amount of snow in the Alps is AMAZING this year. 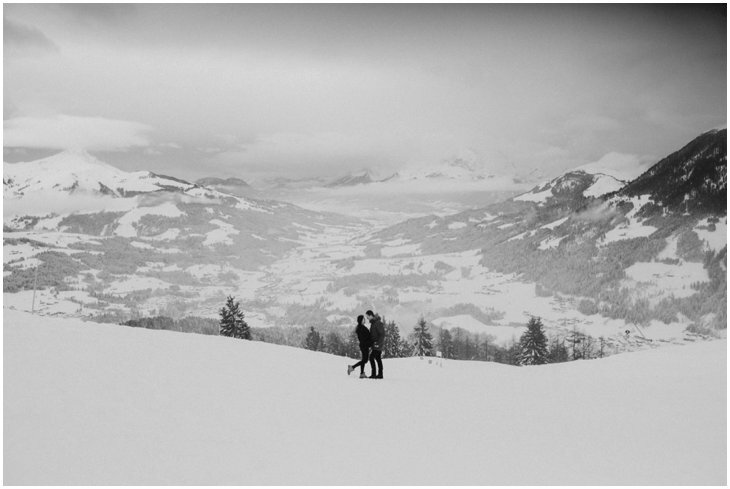 The morning I drove here (it was a 2h drive for me) I had to put up my chains cause the roads were totally slippery, but I made it without any hiccups… Once arrived, we went up with the lift and were first in the middle of the clouds, but luckily it cleared up a tiny bit so I can show you the amazing mountain views there!